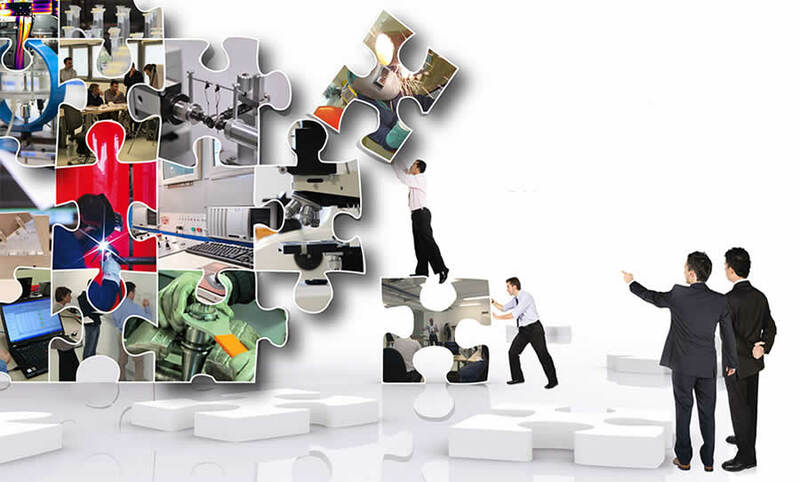 Technical, scientific and organizational skills to answer your challenges of improvement and development. further guarantee is also provided by over 33 years of experience. AQM performs an extremely wide range of laboratory tests using its own facilities, or by cooperation with other highly qualified research and test centres, covering all the countless requests received on a daily basis. 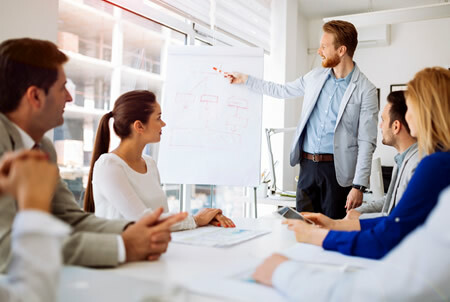 AQM’s service does not only include the performance of tests: customers are advised from the very initial contact through to the solution of the problem. Over the years, all the main inspection, testing, supervision and certification bodies (IIS, BUREAU VERITAS, DNV, TÜV, RINA, LLOYD’S REGISTER, etc.) 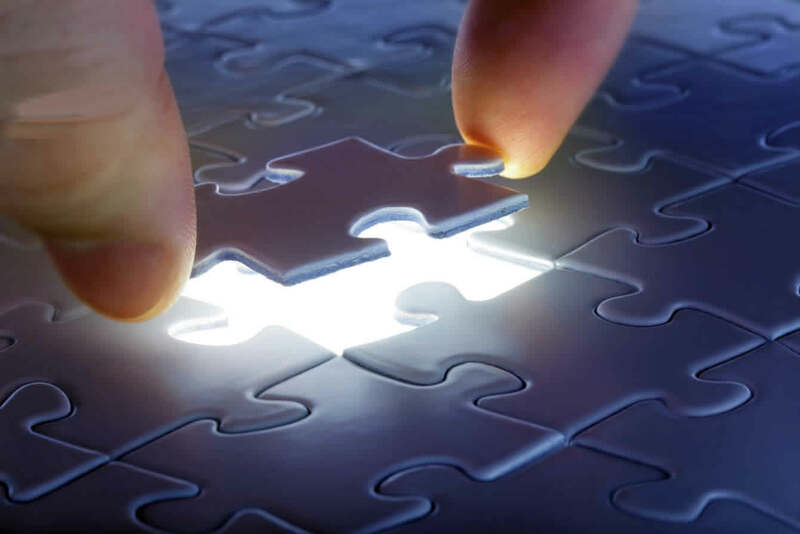 have recognised AQM’s expertise, confidentiality and impartiality. outsourced management of the customer’s processes. 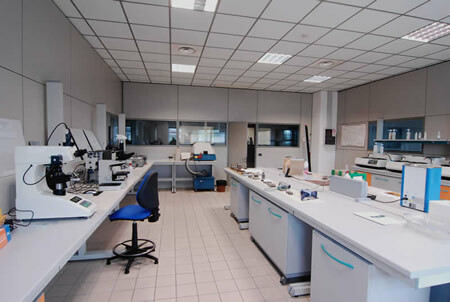 As a QuESTIO Quality Evaluation in Science and Technology for Innovation Opportunity) accredited research centre by the Lombardy Region, AQM participates in innovation and research projects financed by the regional authorities, the Italian government and the European Union. a standard update status monitoring service, which checks documents’s issue dates and guarantees constant and immediate notification of any changes and updates during the year of subscription to the service. 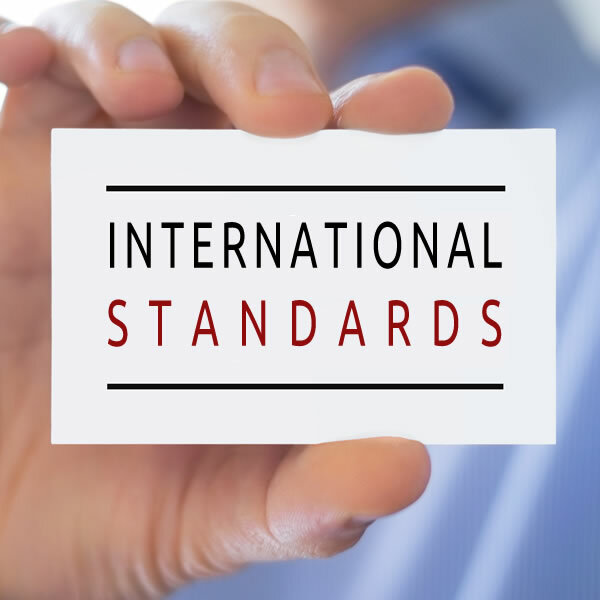 The following types of standards can be monitored: UNI, UNI EN, UNI EN ISO, UNI CEI EN ISO, CEI, IEC, ISO, BSI, AFNOR, DIN, ASTM, ASME, API, UL, CSA, IEC, NEMA, IEEE, TIA, AMS, FEM, UL, VDA, VDI …and many more. 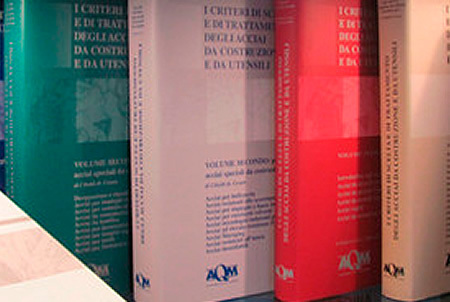 – free consultation of the list of CEI standards issued or cancelled (updates made available by the standards authorities); – targeted consulting and advice on the relevant standards for the resolution of problems – sourcing and sale of technical handbooks published by ASM, TLS, ASTM, NACE, ISI, SAE, ASMEA and other foreign publishers.